I’m not going to say it completely, but I think the Academy may be on their way to finding a new darling. If 2015 is anything to go by, Alicia Vikander will have a tremendous career. Not only did she earn a nomination for The Danish Girl but she could’ve very easily have earned one for Ex Machina as well. Maybe it’s not just the Academy who has found someone new to love, but maybe it’s me instead. Regardless of that fact there is no denying Alicia Vikander deserved to be nominated but maybe not for The Danish Girl but Ex Machina instead. Yes I’m cheating here but I can’t stress how good Ex Machina really is. The competition will end up being tight between Vikander and Kate Winslet, but in the end Alicia Vikander will win her first Oscar. 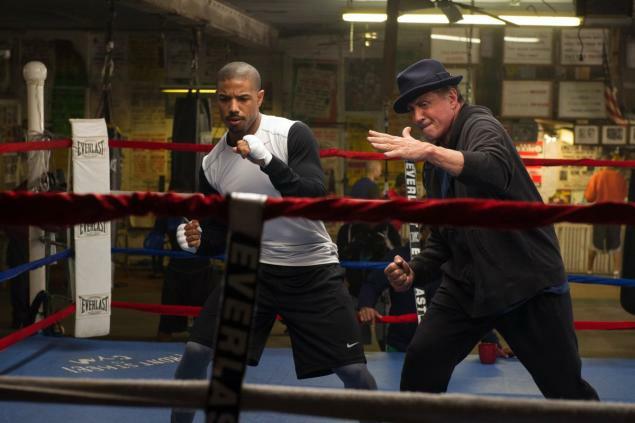 In perhaps the best story of the year, Sylvester Stallone receives only his second nomination and it’s for the same character as before. Rocky, a classic character at this point was and is the champ and Sunday night will be no different. Everyone is in Stallone’s corner for this award and Rylance’s performance is being severely overshadowed. In arguably the best part of Bridge of Spies, Rylance delivers an exceptional performance as the captured the Soviet spy. He could pull the upset but it’ll be tough. If Stallone doesn’t throw his fists in his air while the Rocky theme plays when ascending the stairs I will be severely disappointed. 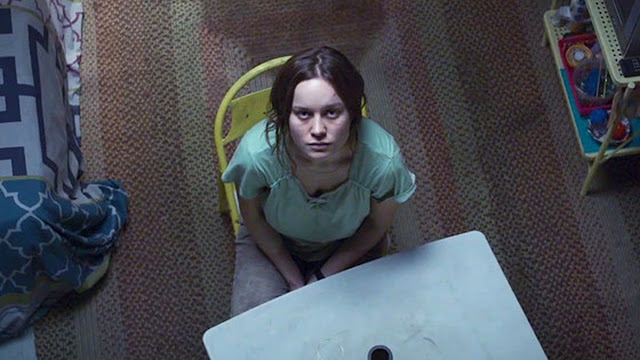 In perhaps my favorite ‘favorite’ of the night, Brie Larson potentially steps into stardom with her performance in Room. It’s about time she receives a nomination too after being snubbed for the superb Short Term 12. See above this. And then see above that. Brie Larson appears to be one of the few locks through the course of this award show. 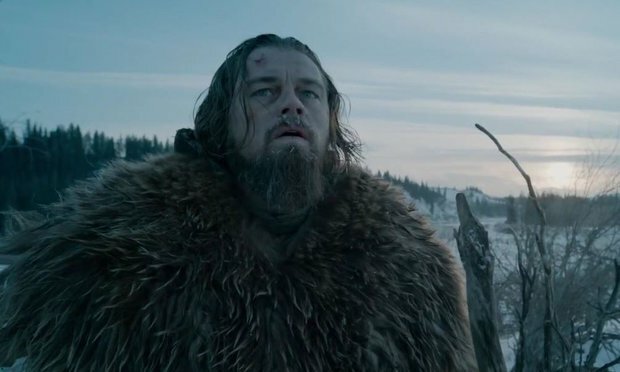 Everyone has basically given the award to Leo for his admittedly fantastic performance in The Revenant. But as everyone knows Oscars tend to elude the veteran actor. The odds of him winning are extremely high but not a guarantee. Personally Michael Fassbender delivered a much better performance than DiCaprio. I know that’s not a popular opinion but when you have Sorkin’s dialogue backing you; you’re bound to stick out in my book. Fassbender brought the genius everyone knew to a degree and brought every emotion needed to make it truly great. Ultimately there is a reason Leonardo DiCaprio is the favorite. 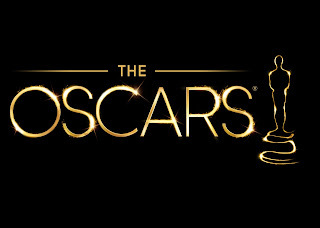 The Academy might as well have this in the promos at this point. The pressure to give Leo an Oscar from casual fans and even enormous film fans is starting to build and I believe, along with many others, that 2016 is the year those voices are silenced. 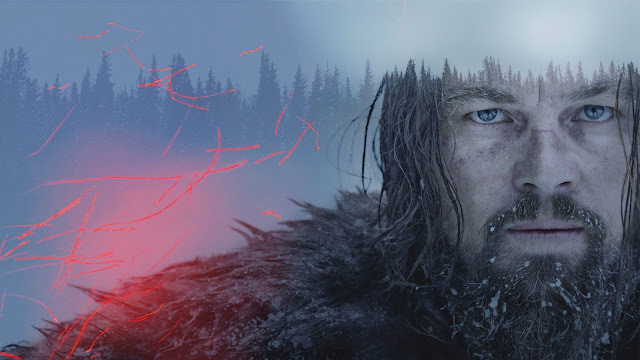 In terms of overall work, The Revenant is unmatched. With multiple awards likely at this point in the show, it’s highly likely that Inarritu repeats not only in Best Director but for Best Picture as well. I’m cheating again. But it’s so hard to pick between these two films and which I’d rather see win. The odds of Room winning are unfortunately low, but Spotlight is very much still in the conversation to actually take home the prize. Despite some competition from Spotlight and The Big Short, The Revenant will bring home the biggest award of the night. With high praise in so many categories it’s no shock that the most decorated film of the year will finish it off with the greatest mark of all; Best Picture. So what did you think of my predictions? Is there anything that you disagree with? Share, Comment below, and remember to return to I Am Sam for weekly reviews. 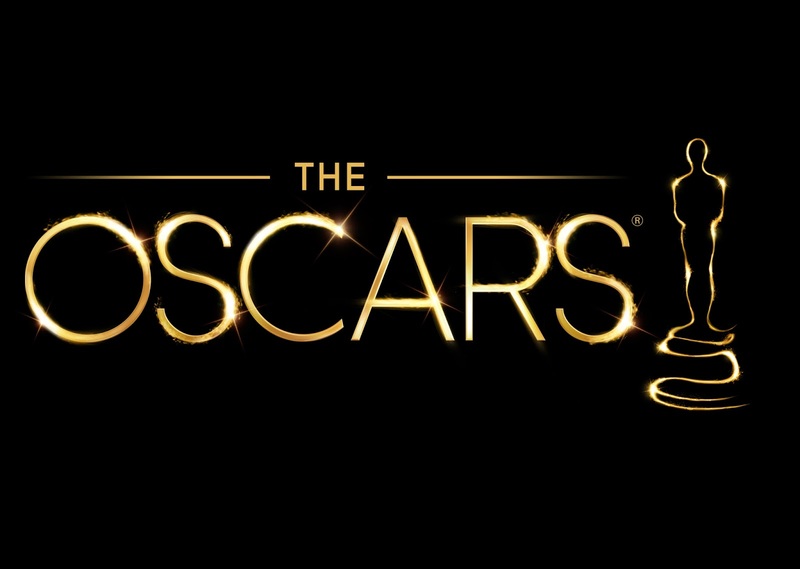 Make sure to tune into the Academy Awards on Sunday night at 7 pm on ABC as well.